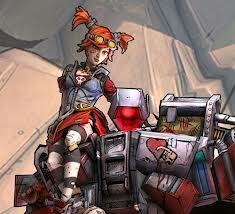 Are you a fan of the game Borderlands? Beat the DLCs? Well, DLC 4 is not that far away. It’ll set you back $10 for the Playstation and PC versions, and 800 Microsoft Points for the XBox 360 gaming system. Marcus: Our story began when the Hyperion Corporation decided they’d had enough of the treasure hunters. With The Vault on lockdown, they had served their purpose, and now they were a drain on the economy. Why pay full price for weapons when you can take a five-finger discount off the nearest corpse? I don’t know about you guys, but I have been waiting what feels like forever for the new DLC for Borderlands to be released. This is DLC number four. General Knoxx was pretty cool, and added a good bit of content to the game, so if DLC IV is anything like that, then it’s going to be awesome and a good time consumer. 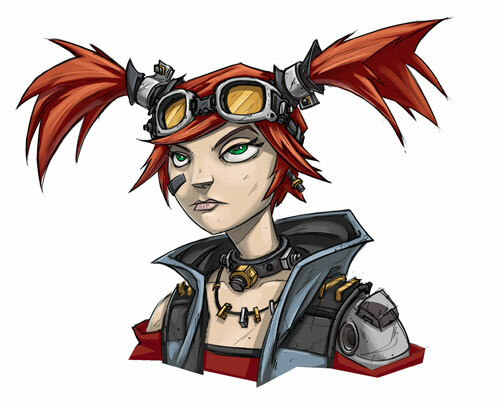 Information is found on Twitter a lot when it comes to Borderlands. The previous DLC had a twitter account that divulged information to users who found it. It may even have information about DLC4 eventually. Check it out Here.